Unless you’re sipping out of the bottle, you’re likely fond of a specific glass for your whiskey – maybe a Glencairn, maybe not. 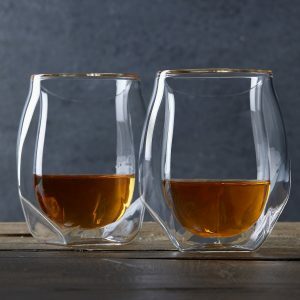 Jonathan Sayegh, Admin of Hacking Whiskey and Sketchy Liquor Stores Facebook Groups shared his thoughts on glassware that we couldn’t wait to share with you below. Here are a few of my favorites in no specific order. Some may look familiar, some may not, but each has something about it that will make me choose it over the others depending on the dram, the setting or the situation. Tried and true, it’s what you’re most likely to get at any bar or restaurant if you simply order “a whiskey.” Wide mouth that refuses to let vapors concentrate and can accept a big fat ball of ice (or smaller cubes). Basically, it’s what I’ll use to drink a whiskey I’m not especially keen on smelling or even tasting, or if I have a guest who insists on ice. Dirt-cheap and available anywhere. The unofficial glassware of whiskey aficionados around the world, the Glencairn is loved by most and disliked by very few. The design is simple and clever — a small mouth to concentrate the nose that has built up in the relatively large chamber below. Solid but not too heavy. The lack of a stem means they are less likely to break. Prices are reasonable, especially in bulk on eBay. You can probably knick one off your local brand ambassador while he flips through his distillery’s PowerPoint presentation. 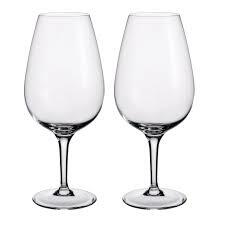 A relative newcomer, the Norlan Glass is controversial if nothing else. Complete with snazzy marketing campaign which claims the internal fins aid in aeration when the liquid is swirled, and that it’s unique “Glencairn on the inside but tumbler on the outside” design means you can take a sip without breaking eye contact. (Yes, really). As with a Glencairn, it focuses the nose from the larger chamber below. Tends to impress the same type of people who have modified exhausts on their BMW. It’s not cheap, but thanks to the thin glass construction, you’ll think it is. This has long been the standard of the Scotch whisky trade, and you’ll find them littering the halls of hotels and restaurants around the world following large whisky tastings (I walk around impersonating the wait staff and grab them by the handful). 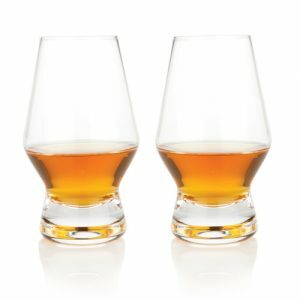 Really, they’re an excellent glass that ticks most every box — tapered mouth to concentrate the nose, larger chamber to develop vapors, but unlike the Glencairn, it brags a slender stem that is very convenient for aerating the whisky with the mere flick of the wrist. It’s major drawback: no matter how many you have, it’s never enough, as they love to break in the dishwasher or on your fancy granite countertops. I found this bad boy at a local store and instantly fell in love with its larger size, hefty feel and genuine crystal composition. The angular design will appeal to fans of the “sprockets” SNL skit with Mike Meyers, or the aforementioned guys who modify their BMW exhausts. Seriously, though — this glass is solid, and there’s something about holding a heavy glass that makes you focus more on your dram. Also, the slightly larger, yet still-tapered mouth means it’s good for nosing higher proofed spirits. Decently priced, comparable to a Glencairn. What can I say, I love this glass. Beautiful in form and function, it boasts everything the Copita offers, including an excellent slender stem for whisking liquids, but also a larger vapor chamber to help lower-proofed spirits build up a substantial nose — perfect for Cognac and Armagnac as well as older, more fragile whiskies that benefit from closer scrutiny. To that end, this glass’ narrow mouth focuses the nose effectively and the vapor chamber’s design allows for rapid aeration, again with a flick of your overly-dramatic and pompous wrist. A bargain at $50 for a box of six. I know what you’re thinking. “Dude, that’s not a whiskey glass,” and you’d technically be right. But sometimes an item’s best purpose isn’t necessarily its intended purpose. 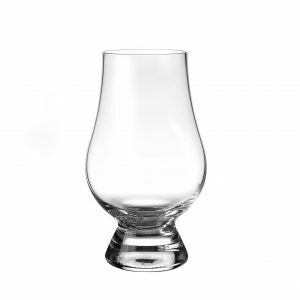 When it comes to drinking big, fat, flavorful, barrel-strength American whiskey, the simply stemless wine glass is (at least to me) a fantastic choice. The larger-yet-still-tapered mouth allows for a slightly focused nose that won’t knock you out cold while your grilling steaks. Despite the lack of a stem, it is very easy to swirl and aerate while “cupping” in your palm as you walk around the house looking outrageously introspective. 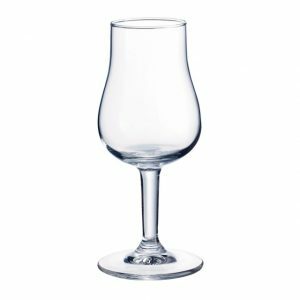 I similarly find the stemless wine glass an excellent choice for cask strength Islay malts, or scotches that otherwise flaunt their peat. Plenty of room to build up a massive volume nose, which can be gently wafted in through the nostrils. The larger chamber also allows for greater surface/air contact to accelerate in-glass oxidation. Cheap as chips on Black Friday. 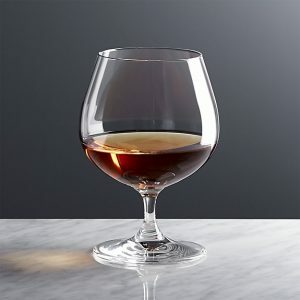 The classic brandy snifter deserves honorable mention. 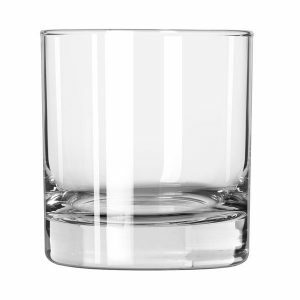 In a pinch, it’s often the only glass fit for a good whiskey in your average bar. Easy to roll in the hand despite the short stem, but it allows for a large volume of vapor that is tapered sufficiently into the narrow mouth. Looks especially great if you also wear an ironic mustache and a maroon silk cravat. 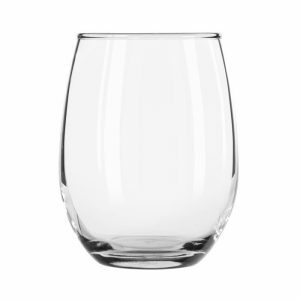 Not too expensive, and about as sturdy as you can expect a stemmed glass to be. If you like experimenting with whiskey, be sure to check out Hacking Whiskey. If you’ve stumbled across a liquor store price gouging everyone in town, feel free to vent your frustrations and add them to the Sketchy Liquor Stores page. (Links at the top of the post). 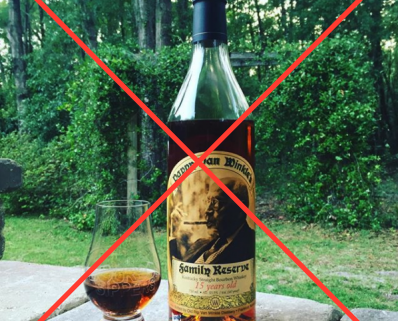 https://bourbonsippers.com/wp-content/uploads/2017/10/pappy-2.png 400 398 BourbonSippers https://bourbonsippers.com/wp-content/uploads/2017/04/bsnewlogo-300x176.png BourbonSippers2017-10-14 17:22:322018-09-19 14:57:01You Won't Get Pappy This Year, So What Should You Buy?